Station 3 is staffed by three firefighters 24/7. It is located within the state park and is able to quickly respond to all emergencies that may occur at the campgrounds or on the many hiking trails. 1233 is a 2014 HME R.A.T. (Rapid Attack Truck). It features a 4 man cab with EMS compartment, a 1250 gpm pump, 500 gallon water tank and enclosed ladder storage. It carries various small hand tools, ALS medical supplies, a Hurst combi-tool, 700' of 5" supply line, 300' of 3" supply line, 400' of 1 3/4" attack line, 200' of 1" brush/trash line and ground ladders. 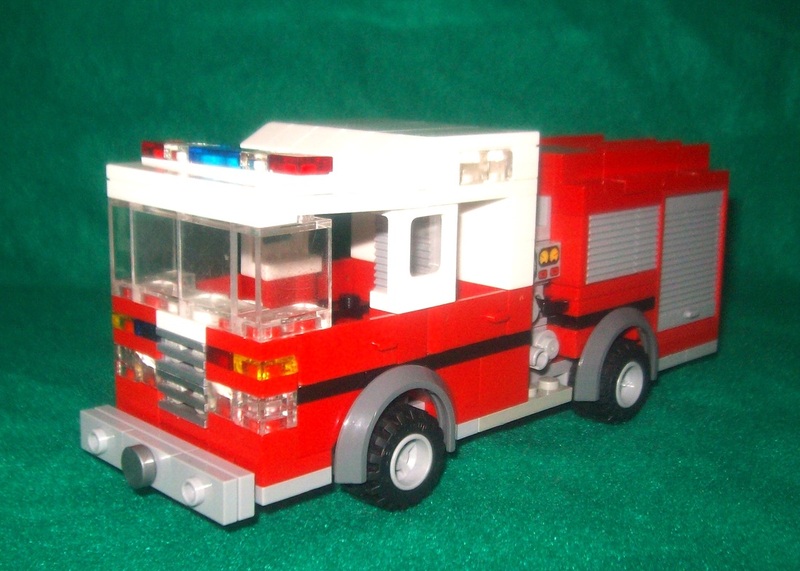 1236 is a 2010 Pierce Impel Walk-Through Rescue. It carries various small hand tools, 6 Mustang water rescue suits, 6 SCUBA apparatus, 6 spare SCUBA tanks, 2 sets of Hurst extrication tools, cribbing & airbags, 2 Kodiak devices, 1 inflatable boat, a 4 bottle cascade system, rope rescue equipment, and various fire extinguishers. 1236 responds to all MVA's with a confirmed extrication, working structure fires when 1235 isn't responding, and all technical rescues.